You treat your eyes and teeth with the best quality care you can, including check ups to keep things at their best. 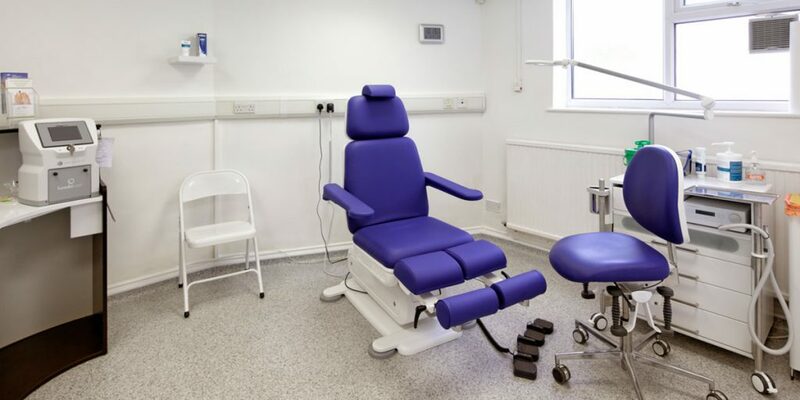 At the Exeter Clinic we believe there is no such thing as ‘just a corn’ or ‘basic nail care’ and that your feet should receive the same high standards of care. 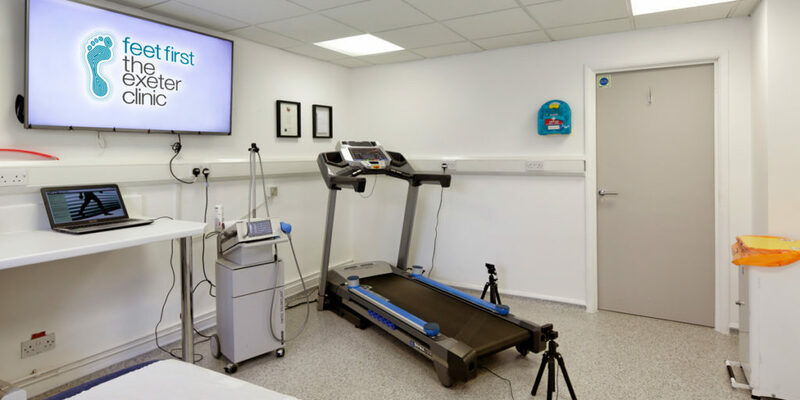 We can provide long term podiatry and chiropody solutions so you don’t have to compromise on your comfort, footwear or activities. 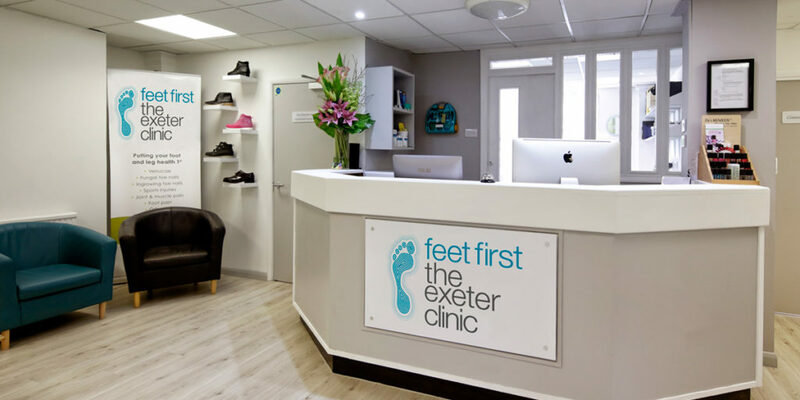 If you would like more information on our range of podiatry and chiropody foot treatments, get in touch with a member of our team today.